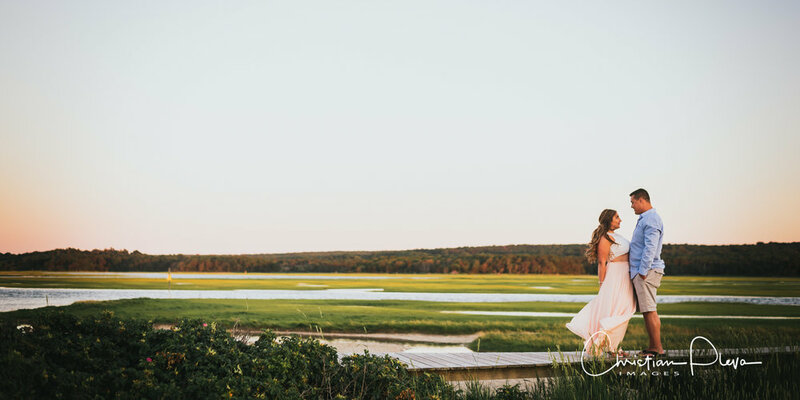 I had an incredible time with Marissa and Mike down on the Cape at Sandwhich beach for their engagement photography. 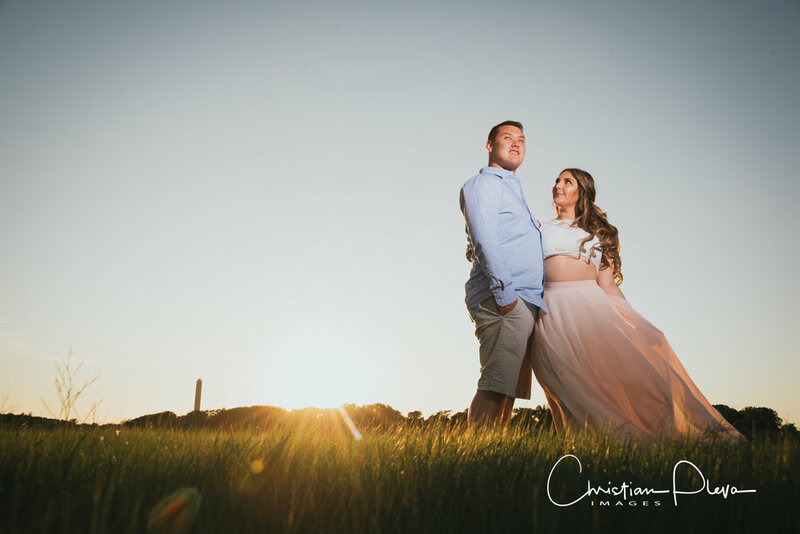 We caught some great landscapes, sunset and a lot of love with this fantastic couple. Here are a few sneak peeks from out session and a few words from the couple about their story. Can't wait for their wedding! Mike and our two best friends planned a day to go paddle boarding on Bass River. Mike found a remote beach and surprised me with a beautiful proposal, I was in such shock I could barely paddle home! Just have fun and get yourself a cocktail before the session!